but he is trying to sell his £15 million mansion ($19.8 million) —which was modeled on the White House— and move back to Tel Aviv. Even singer Taylor Swift and Brad Pitt and Angelina Jolie have reportedly considered buying another home in the area. 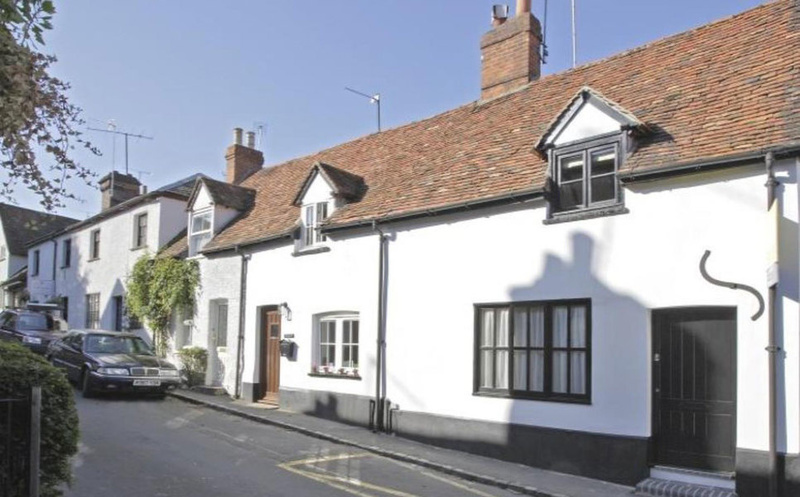 However, perhaps Ms. May’s most glamorous neighbors to date are George and Amal Clooney—the A-list actor and his lawyer wife bought a nine-bedroom mansion in Sonning around two years ago. The home, known as Aberlash House, dates to the 17th century, sits on four acres of land and boasts a spa, swimming pool, tennis court, boathouse and a separate cottage. 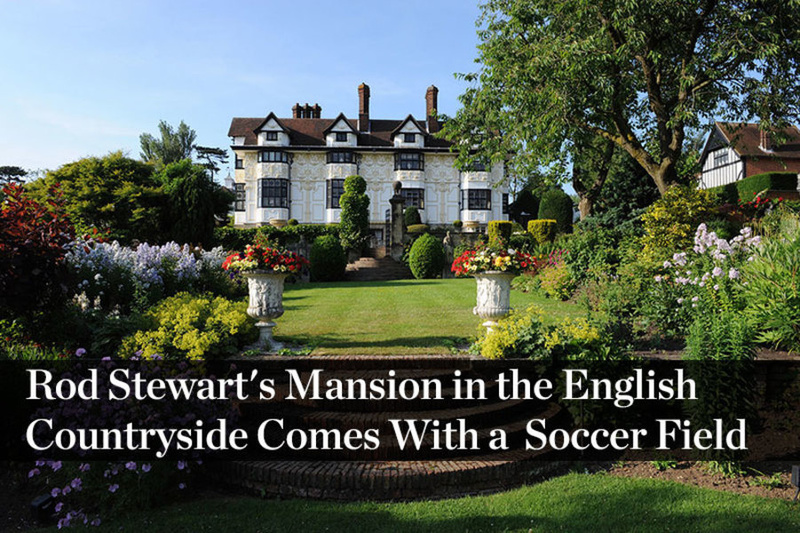 They had been renovating the estate at a rumored cost of £20 million ($26.4 million) and are thought to have moved into their new home in April. But why have these celebrities all been flocking to Sonning? “It’s always been a very characterful riverside town, but in the last few years there have been some very high-profile purchases,” said Matthew Mannall, a partner at Knight Frank, the global property consultancy. Other attractive features include a large degree of privacy that makes it difficult for paparazzi to gain access to the town’s famed residents, as well as the village’s proximity to bustling town of Henley-on-Thames and sought-after schools including the Blue Coat School, for boys; Shiplake College and Queen Anne’s School, for girls. 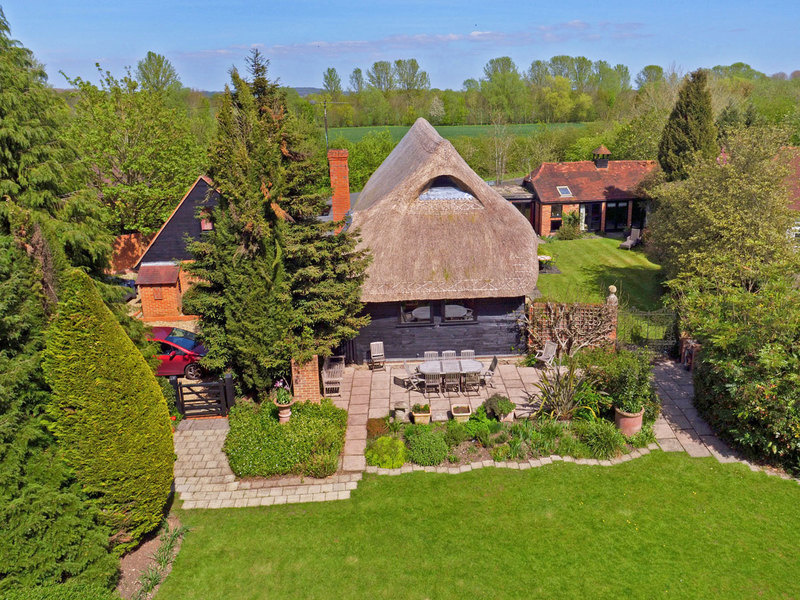 This newly thatched barn conversion set on grounds of approximately 1.36 acres is located in the hamlet of Sonning Eye, near Caversham Lake and close to the Clooneys’ property. 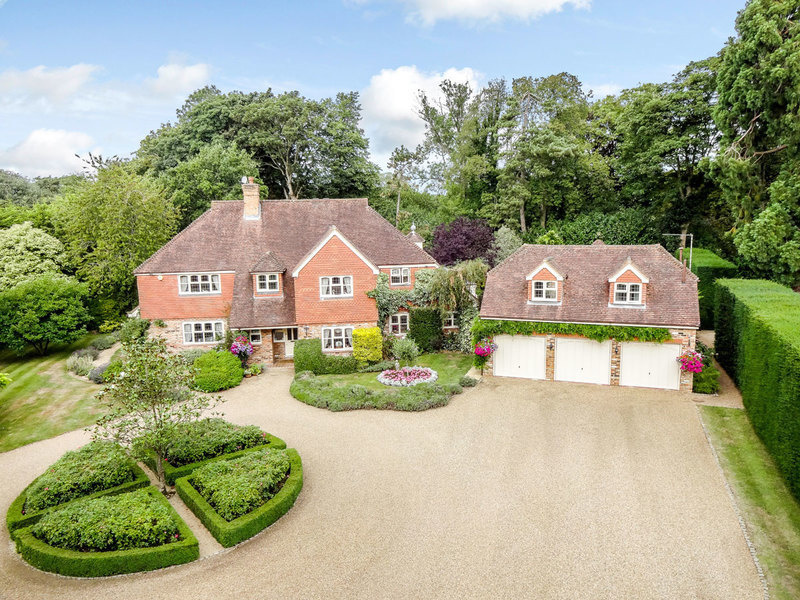 Set in just under two acres of grounds, Windmill House in nearby Henley-on-Thames boasts a heated swimming pool, pool house and tennis court and is accessed via a private road.